“When I give to ACHS my donation stays local. 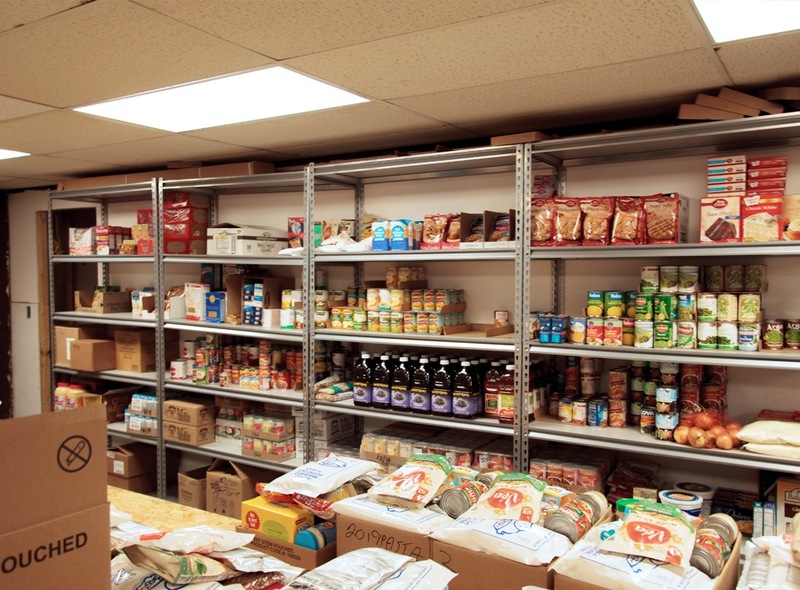 Donating to ACHS is an easy way to support local community, friends and neighbors. Times are tough, especially on seniors, low-income folk and veterans. 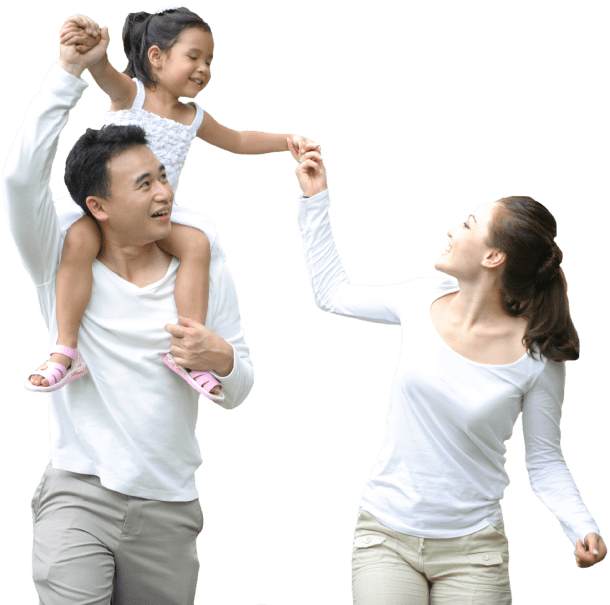 At ACHS, we see all patients regardless of their insurance status or inability to pay. We provide a sliding-fee payment scale to keep health care within their reach. Donating to ACHS helps us provide affordable care and essential services to those who need some assistance – your coworkers, neighbors and the folks who live in the area – keeping your donation dollars local. 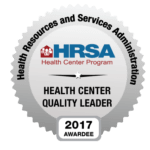 At our six sites, ACHS serves over 10,000 area patients in 26 towns throughout Grafton and Coos county. Roughly 1/3 of residents in our area receive some type of care from ACHS. Funds we receive go to work quickly helping to support local people. 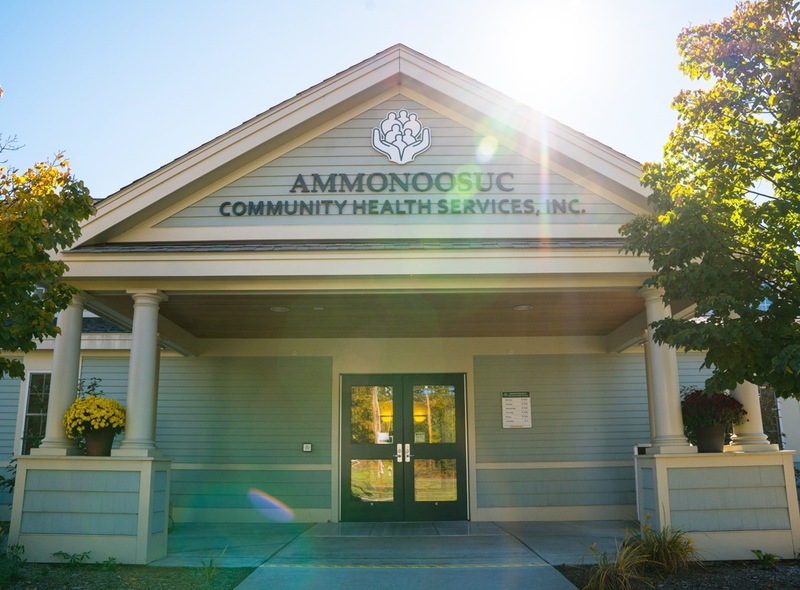 As a 501 (C) (3) non-profit corporation, Ammonoosuc Community Health Services, Inc. receives funding from the federal and state government. However, we count on additional funding from caring businesses, organizations and individuals like you, to help offset the cost of our sliding fee program as well as for essential programs and services. Your donation will truly help to make a difference in the lives of the local community. We thank you for thinking of ACHS. Your contribution is entirely tax deductible to the extend allowed by the law.